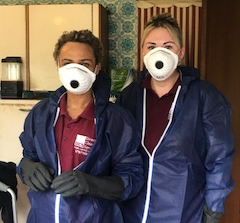 Our professional trauma cleaners understand that organising the appropriate clean up after an incident, crime or accident can be upsetting for those affected. 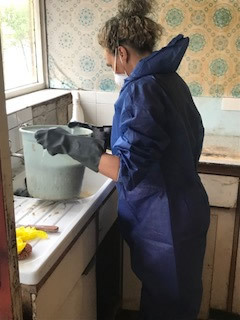 Our experts provide a professional and dignified service for a trauma clean up in both domestic and commercial properties, as all staff are fully trained to handle such situations with compassion. The operatives are fully trained to decontaminate areas, according to health and safety legislation. 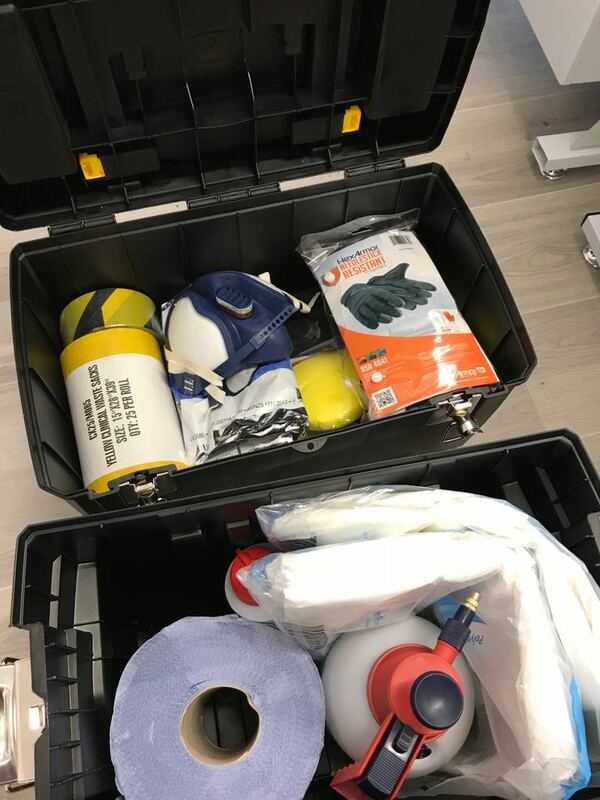 To ensure all risks associated with biohazardous materials are minimised, specialist products are utilised and protective clothing is worn when undertaking specialist cleaning in Preston. In some cases, trauma cleaning in Preston includes extensive cleaning and repair work with carpeting, wall paper and floorboards replaced to ensure the area is restored to its original condition. Our professional cleaners will work diligently, with due care for those affected by the incident. If you require specialist trauma cleaning in Preston, please don't hesitate to contact us.